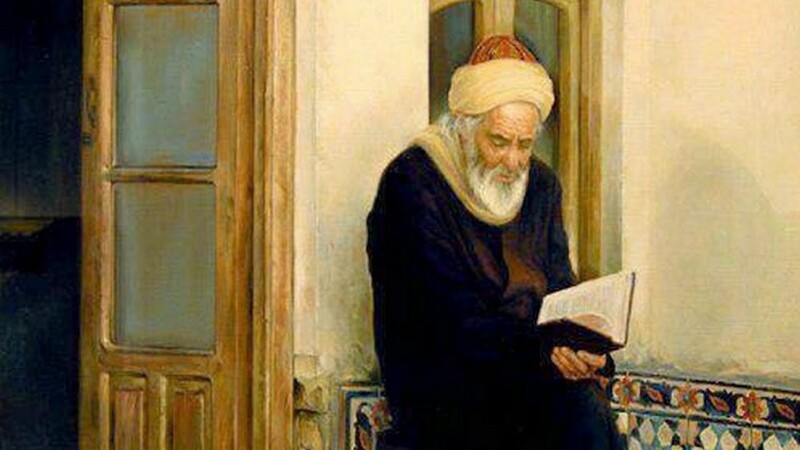 Al-Kindi is often referred to as the Arab’s philosopher. As has happened to so many great minds throughout history, the investigation of the most cherished ideas had lead to suspicians of heterodoxy. 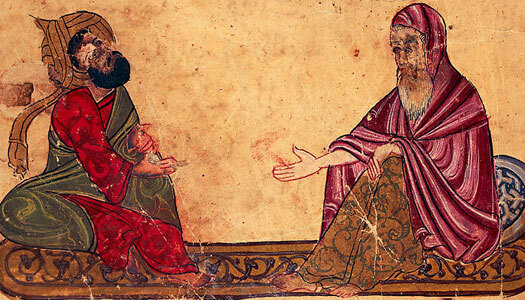 The word ‘heterodoxy’ is a convenient catch-all phrase that can be leveled at those who disagree, have some doubts or simply see the nature of reality through a different lens.In this respect, the story of Al-Kindi has contemporary relevance, with particular regard to the understanding of the nature of astrology. The contemporary Traditional astrologer will feel pretty much at home in Al-Kindi’s cosmology. Al-Kindi’s own treatises, many of them personal letters, were addressed to the family o the Caliph, who depended on his translations just as the Medic family would rely on Marisio Ficino. Core texts included the Theology of Aristotle and Book of Causes along with Arabic versions of Plotinus and Proclus. This textual alchemy was fomented at the political and philosophical core of Islam. 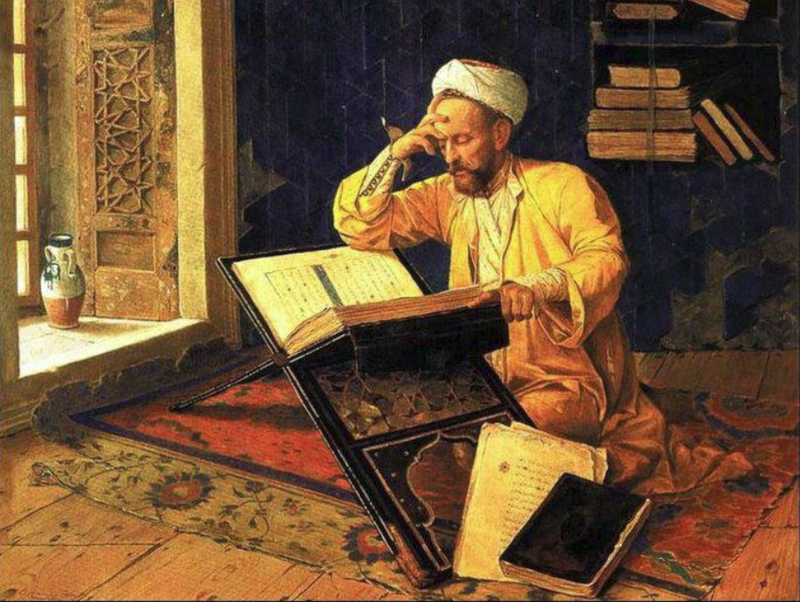 In a world off ‘what ifs’ it is clear that the position of Al Kindi and like minded philosophers would have developed into a more universally tolerant Islam and one in which the reading of the stars was not confused with the worship of them. Today, we have weather forecasts that seem to be false more often than not, but I cannot imagine any sane person considering meteorology as shirk. Reading the sign of nature is something we do all the time, from the practice off horticulture to the study of the biological origins of life and indeed the universe itself. Hi there. Thanks so much for your blog posts. 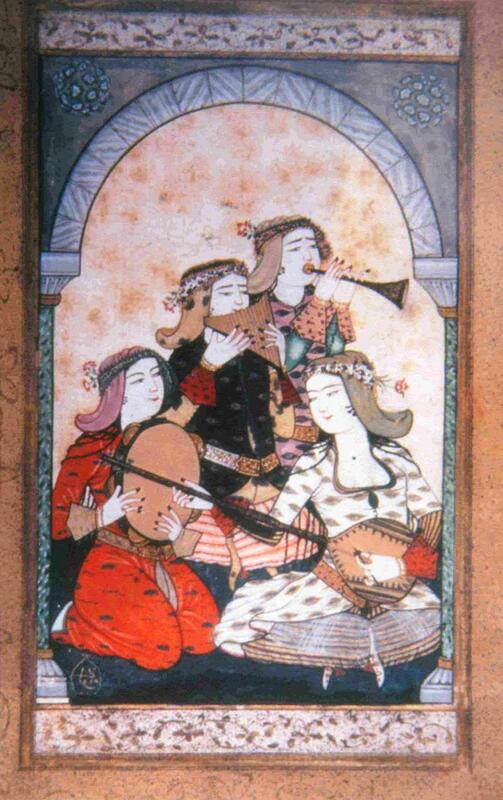 I am researching astrology in relation to the guitar and its lute-family precursors. 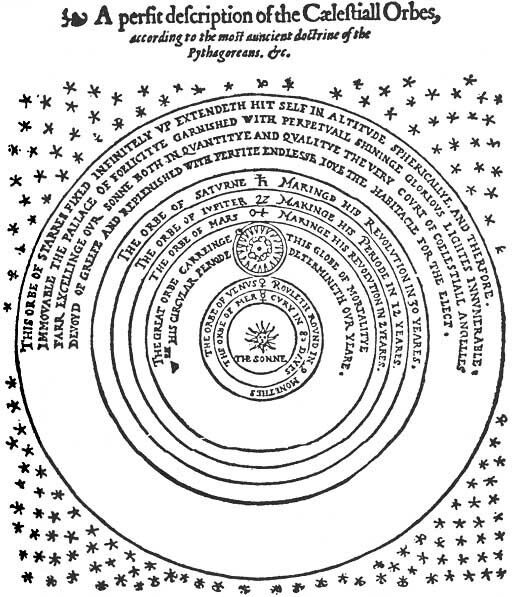 I am also interested in Renaissance humanism, specifically how the Iberian Peninsula ushered in classical learning, specifically in music and astrology but also the traditional set of humanities; grammar, rhetoric, poetry, history, and moral philosophy. One question: where can I find the work of Al-Kindi you mentioned was added to your Files section in the recent blog post on Al-Kindi himself? I was not clear on which file to download. Thanks so much!!! Hello Lars and thanks for your kind words.